The use of nuclear bombs in warfare magnified the horrors of war many folds. The atomic bomb explosions in Nagasaki and Hiroshima killed hundreds of thousands of Japanese citizens. 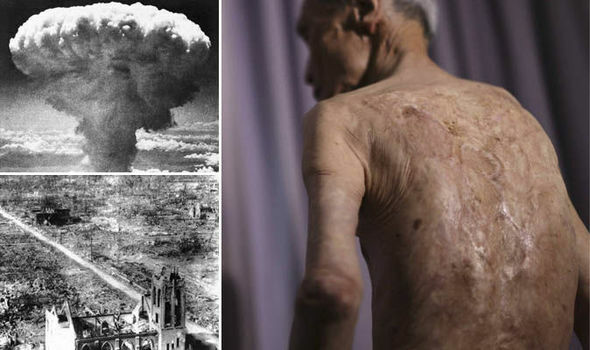 But unknown to many people there is a man who survived both of the Nagasaki and Hiroshima bombs. His name is Tsutomu Yamaguchi, he is often considered as one of the luckiest men ever lived. Tsutomu Yamaguchi was an employee of Mitsubishi Corporation. Working for a shipyard, he went to work on August 6, 1945, the day when the Little Boy bomb devastated Hiroshima. Received burns from the explosion that sent him flying. He is 3000 meters away from the ground zero. 3 days later, he reportedly saw the Little Boy bomb dropped by the Bockscar B-29 bomber before unleashing its 16 kilotons of TNT. He suffered more serious burns in the explosion but he survived and only got delirium and fevers after witnessing the two most devastating bombs used in warfare. 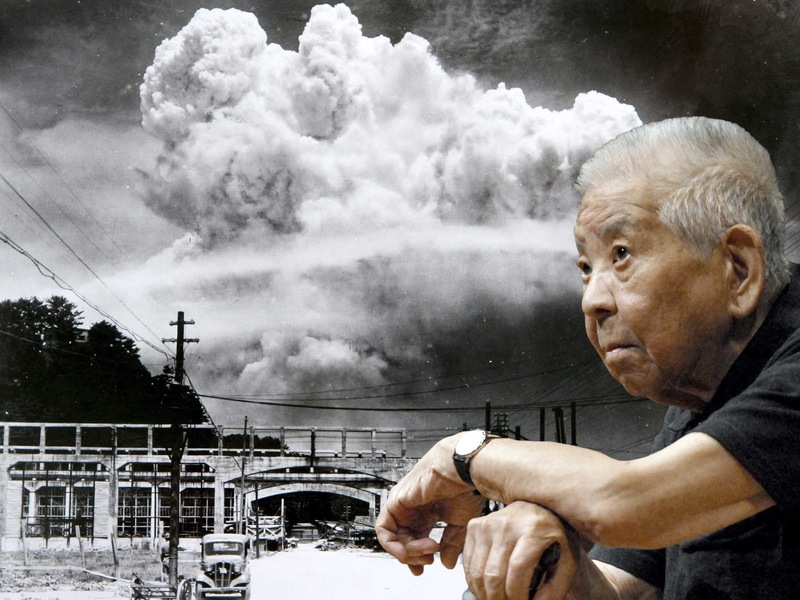 Having survived the nukes and living up to 93 years old, he considered as one of the luckiest people ever lived. He died on January 4, 2010, after succumbing stomach cancer in his old age. Mr. Yamaguchi truly deserves the title of being the luckiest man in history.